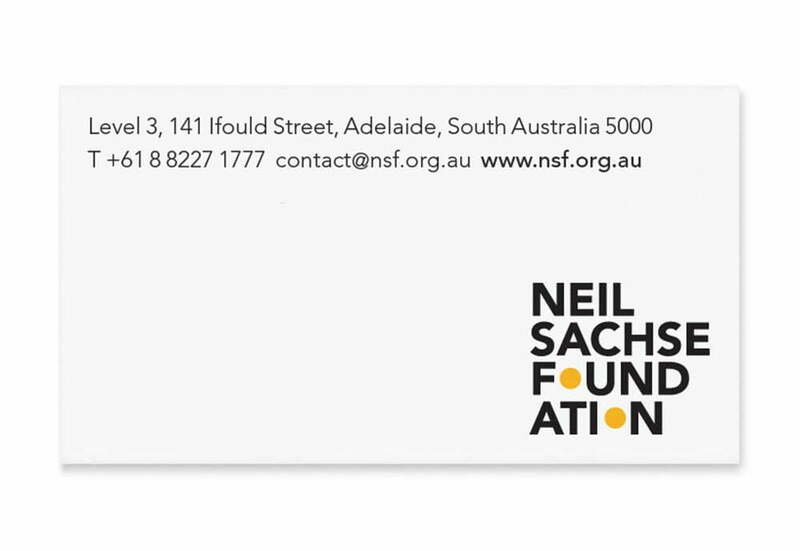 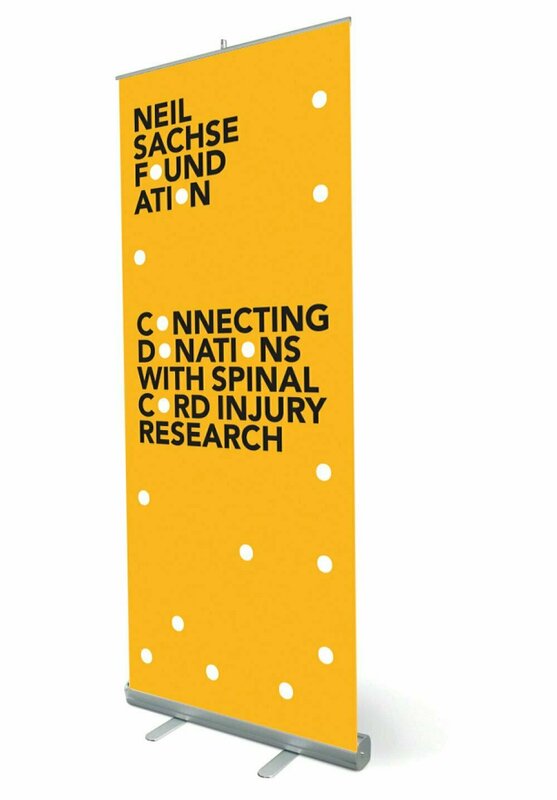 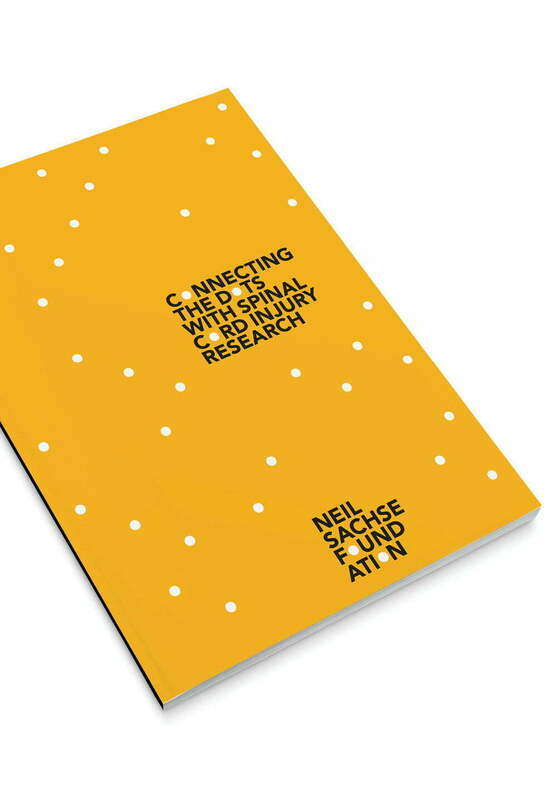 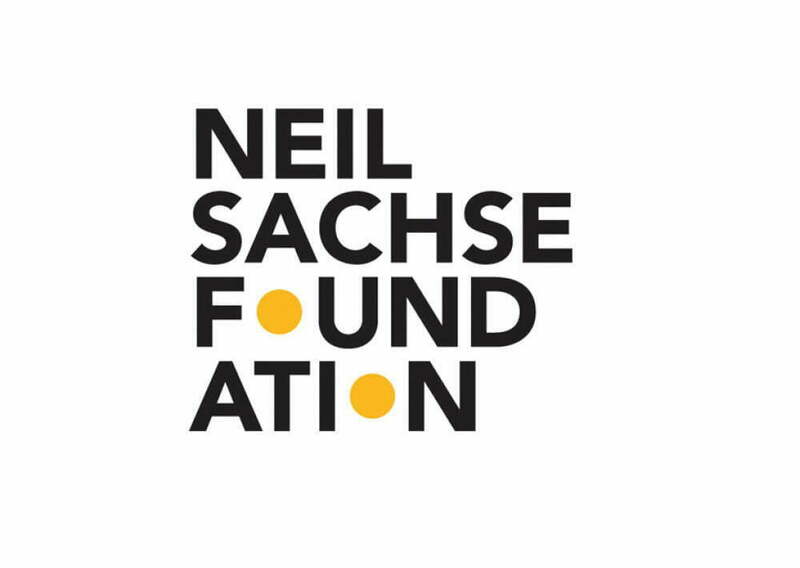 Toolbox Graphic Design worked on a Pro-bono re-branding project with the Neil Sachse Foundation, a charity aimed at raising crucial awareness and funds for spinal cord injury research. 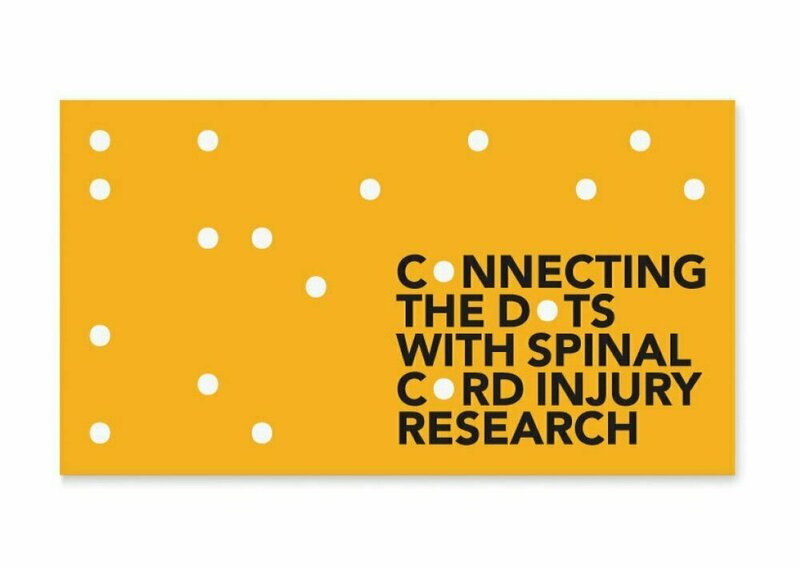 Part of our identity concept was a tagline that could be used in different ways to give a more personal approach to raising awareness. 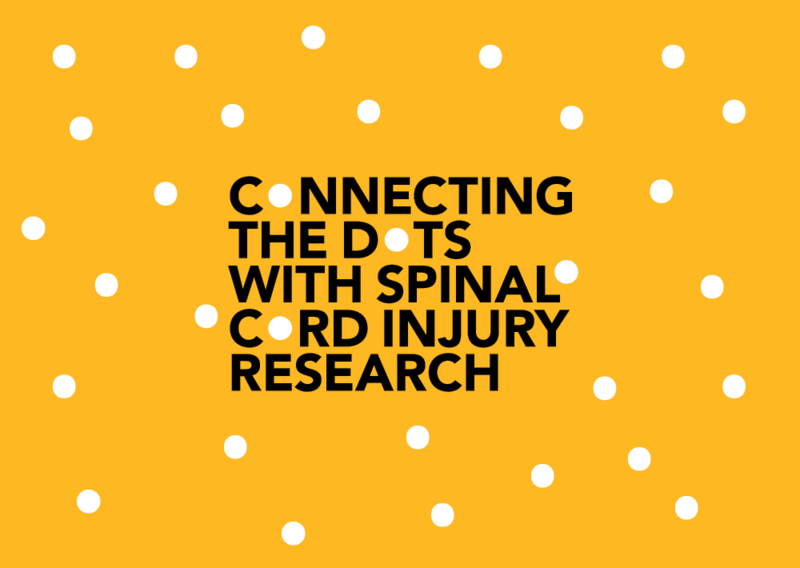 The concept of “connecting” was created to link the organisation and its’ activities with the purpose of helping people with spinal cord injuries.